DERRICK JENSEN speaks on behalf of a younger generation whose sense of impatience and indignation stems from the fact that they, like him, will still be walking this earth fifty years from now. 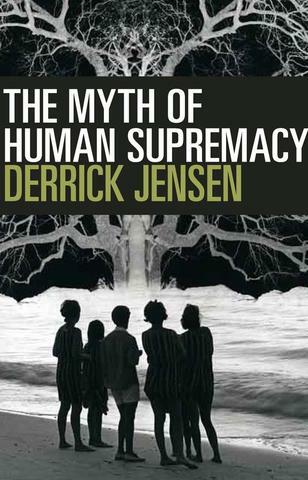 Jensen writes beautifully, asking fundamental questions about our civilization and our species. Activist, philosopher, small farmer, teacher, leading voice of uncompromising dissent, Derrick Jensen holds degrees in creative writing and mineral engineering physics. His books include Dreams; Endgame, Volumes 1 and 2; As the World Burns, with Stephanie McMillan; A Language Older Than Words; The Culture of Make Believe; What We Leave Behind, with Aric McBay; The Derrick Jensen Reader, with Lierre Keith; and Deep Green Resistance, with Aric McBay and Lierre Keith.